All our meals are freshly made upon order, therefore during busy times please be patient and we’re sure it will be worth the wait! 1 Bacon, 1 sausage, egg (poached or fried), beans or tomato and toast. Served with a steaming mug of tea or Nescafe! Filled with sausage, mushrooms and cheese, served with beans or tomato. Filled with bacon, cheese and mushrooms. Made with semi-skimmed milk and drizzled with syrup. with rice, mango chutney and popadum. with rice, sour cream and tortilla chips. with rice and garlic bread. served with mixed leaves, crisps, homemade coleslaw and dressing. Choose two fillings from: Cheese, Ham, Chicken, Mushroom, Onion or Tomato. Served hot from the oven with your choice of filling. A quirky picnic style table filled with delicous nibbles including freshly made sandwiches, sweet chilli chicken wrap, chunky cheese on toast, home fries, Eton Mess, cake, macaron and soft drink in a mini milk bottle. A pot of tea or regular Americano coffee with sandwiches and fruit scone with jam and cream. Served on vintage China. Served on bloomer bread, wrap or baguette with mixed leaves, crisps, homemade coleslaw and dressing. Gluten free bread is also available. Freshly prepared salad served with homemade coleslaw, dressing and crisps. served in a cup with toast. on white or wholemeal bread, served with carrots, cucumber and crisps. Choose from Grated Cheese, Tuna Mayonnaise or Oven Baked Ham. As well as our usual amazing breakfasts, we also serve Sunday Brunch from 10:00am to 3:30pm every Sunday! American style pancakes topped with crispy bacon and Maple syrup. toasted muffin topped with crispy bacon, poached egg & our homemade Hollandaise sauce. served with various toppings – please ask for today’s selection. chunky toast topped with cheddar, oven baked ham & a fried egg. Served with a grilled tomato. Add a flavoured syrup for 35p. Decaf available for 20p per shot. Due to high demand for tables on Saturday and Sunday mornings (until 12:00pm) we can only accommodate customers who are ordering food and drink (per person). We apologise for any convenience caused. Food may contain nuts and other allergens. Please ask a member of the team if you have any concerns. home fries, Eton Mess, cake and soft drink. Indulge in delicious ice cream courtesy of Mrs.Dowson! 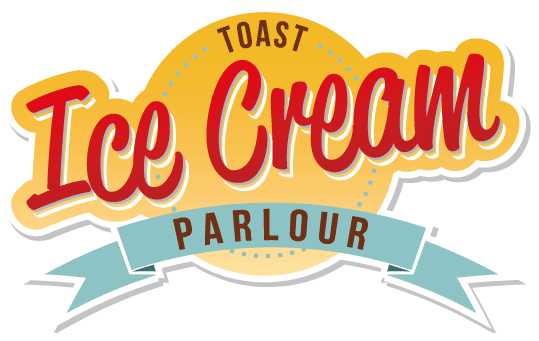 Try a traditional wafer cone or be creative and design your very own Ice Cream Sundae! !